As school is coming to a close for summer break and millions of kids and parents are preparing for their summers. Parents across the nation are researching the best summer camps to send their kids to keep them busy during the day while they work. Kids, on the other hand, are looking for the newest video game to play throughout the summer break. While going off vacationing to the nearest beach may be one option, but that normally covers one week of the entire summer break. 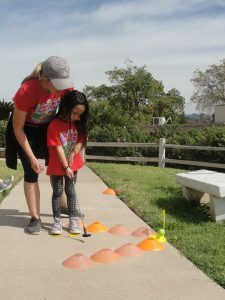 Parents main goto camp for their children is single sport camps, while children have been competing in a wide range of sports during their P.E. time, many sports camps focus on competition in one sport rather than skill development and play. Today, many professional athletes and coaches are speaking out against single sport specialization. Football stars like Dabo Swinney and Urban Meyer have discussed why their recruiting focus is towards multi-sport athletes. Meyer’s philosophy is to find naturally talented athletes, and he doesn’t want athletes who specialize in just football. Houston Texans defensive end, J.J. Watt, has also addressed the single sports specialization debacle. His continuous efforts to inform parents explaining that kids will be better athletes in the long run for playing multiple sports. Swinney believes that the experiences gained from being on various sports are essential for quality athletes. Imagine moving your arm in the same direction over and over, for many years, says Mike Clayton, Manager of USA Wrestling’s National Coaches Education Program. Now put your child into that situation during a time when their bodies are growing and developing. Building Teamwork – While an athlete maybe a great sprinter in track and field, they may never get the chance to run in the relay events. The same player also participating in basketball, get the opportunity to pass the ball and work with other teammates to make the goal. More Frequent Burnout – It’s no secret that nowadays children and athletes struggle with becoming burnout in a sport. For most children athletes being pushed to play one sport year-round can cause them to lose the passion they once had. Athletes who tend to spend all of their time on one sport frequently experience burnout from doing the same things over and over again. This problem is a major con of being a specialized athlete because they tend to quit or give up due to boredom or tiredness. Overuse Injuries – These types of injuries are prevalent for one sport athletes because of the constant repetitive motions. For a throwing sport like softball or baseball overuse can lead to serious problems like Tommy John’s or shoulder problems. While parents are preparing to sign their children up for summer sports camps. There are multiple options to choose a camp that focuses on one sport in particular, but the most beneficial camp for children are the ones that provide the opportunity to learn and play multiple sports throughout. One of the best summer camps available to all children across the nation is Amazing Athletes Summer Sports Camp. 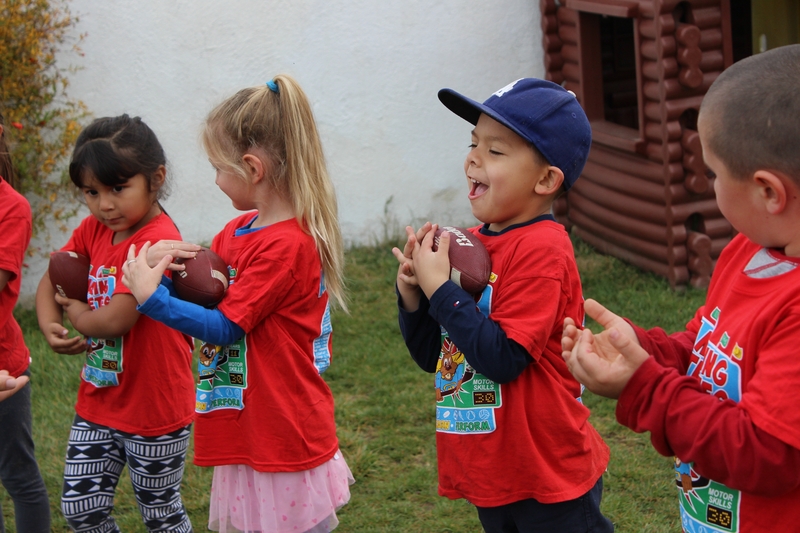 At Amazing Athletes, we use a multi-sport program to benefit children aged 2 ½ to 6 years physically, mentally, socially, and emotionally. 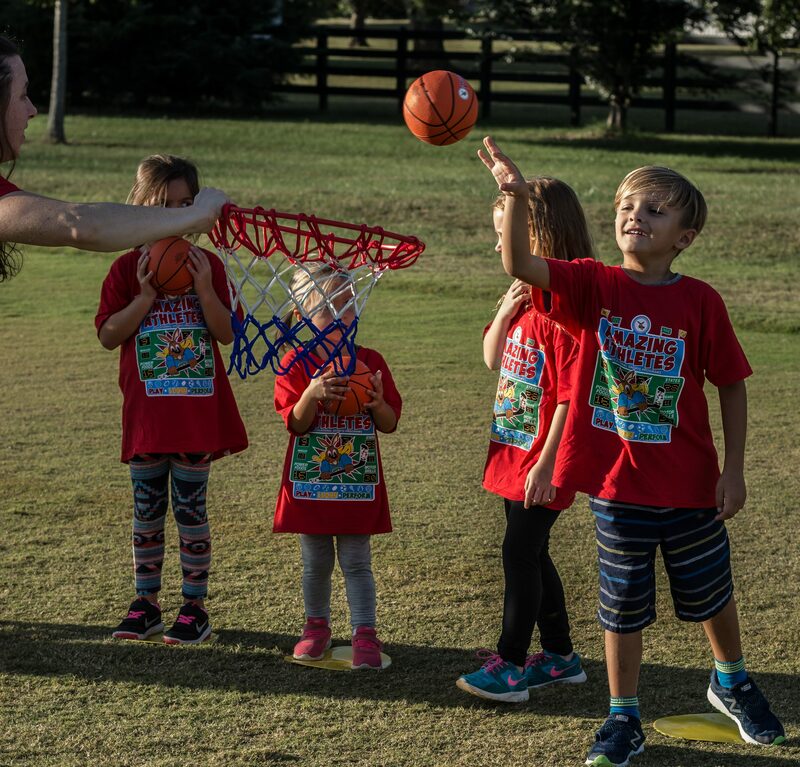 Our program introduces the fundamentals of 9 different sports (soccer, hockey, volleyball, basketball, tennis, lacrosse, football, baseball, and golf) in a non-competitive environment. Children in Amazing Athletes routinely gain greater confidence, learn to combine fitness with fun and develop 7 key motor skills. To find an Amazing Athletes Summer Camp near you, please visit our locations page HERE!